The sleek K3T is hugely popular among medical professionals, police, rescue workers and security professionals: The K3T is the powerful, elegant flyweight in ballpoint pen format. 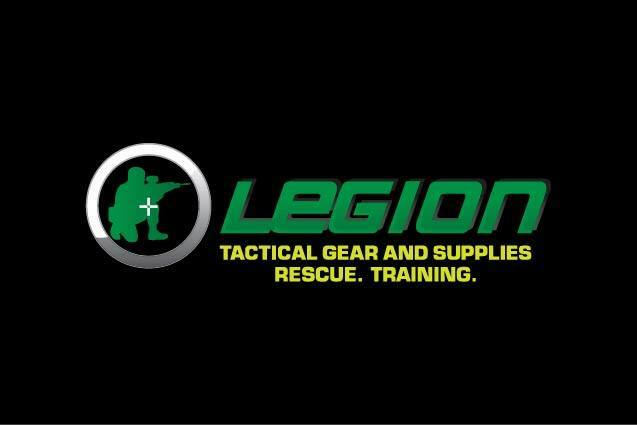 The high-quality, waterproof case is IPX 7 standard certified, and is made from aircraft aluminum (6061-T6) and anodized for the toughest conditions according to HA III standard. 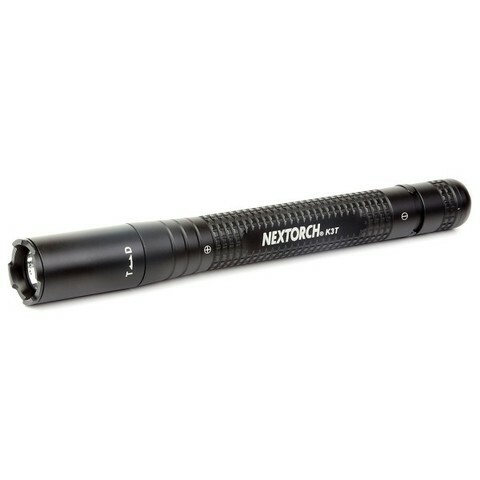 The stainless steel clip of this striking high quality LED flashlight is almost indestructible like the case of the K3. 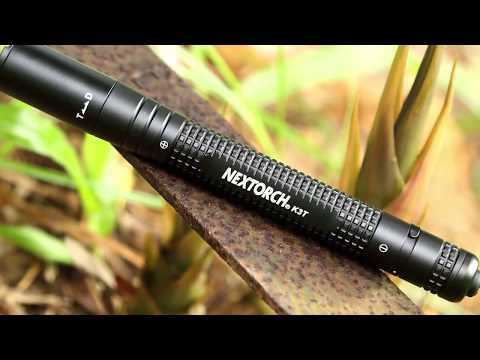 Put on T like Tactical or Tactical, this pen flashlight instantly delivers 215 ANSI lumens of light. 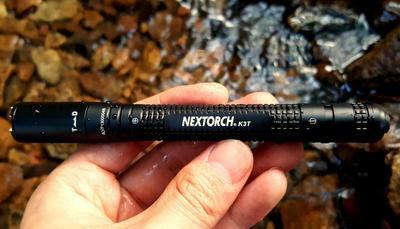 Switched to D we Duty or Operational, the NEXTORCH® K3T can be dimmed, delivering a strobe flash as the last mode. Thanks to the original CREE® XP-3 S4 LED, the K3T's light is pleasantly warm, very natural and eye-friendly.